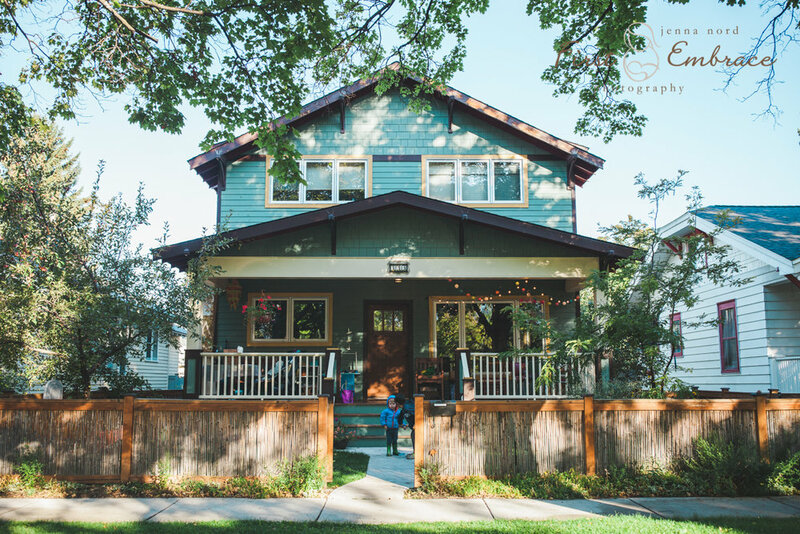 When I first saw Jenna Nord's gorgeous birth photos from this beautiful homebirth in Montana, I was obsessed! A talented birth photographer, Jenna captures all of those storytelling moments and then turns them into amazing, artistic images. Her work is artistic and passionate, evocative and powerful. You feel like you're transported right back into the birth room -- and this is exactly why you hire a birth photographer! Thank you Jenna for sharing this beautiful birth story with us. As always, if you want to learn more about birth photography, we'd love for you to explore our Birth Photography Toolkit and our BBH Presets. Beautiful, family filled, home water birth! Mama is blessed with the riches of 4 girls. Love Birth Stories Like These? Sign up with your email address to receive them every week right to your inbox.